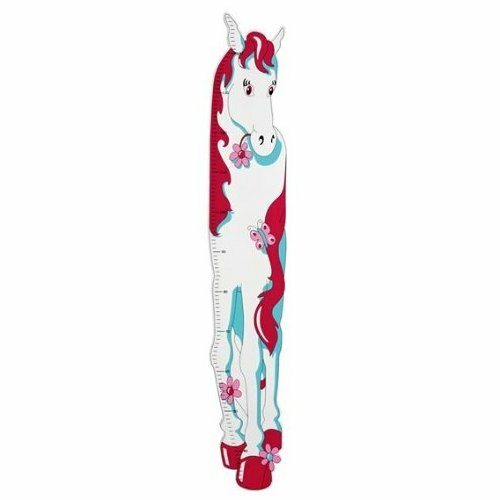 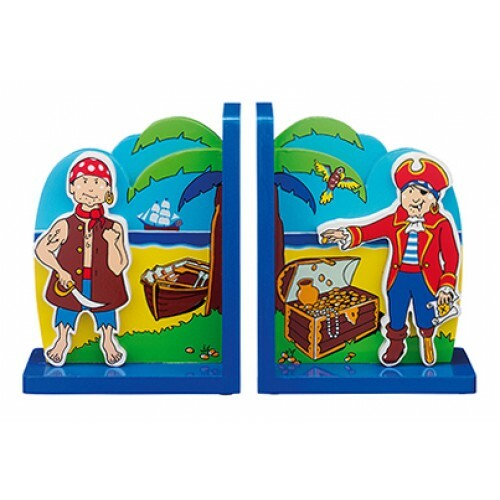 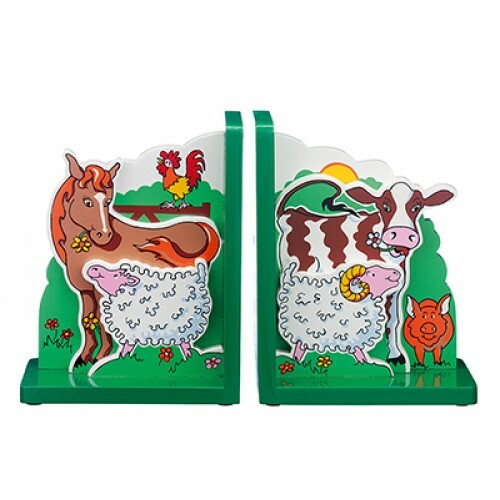 Here you will find a range of room accessories for children, the range includes, wooden bookends, wooden height charts, wooden clocks and more. 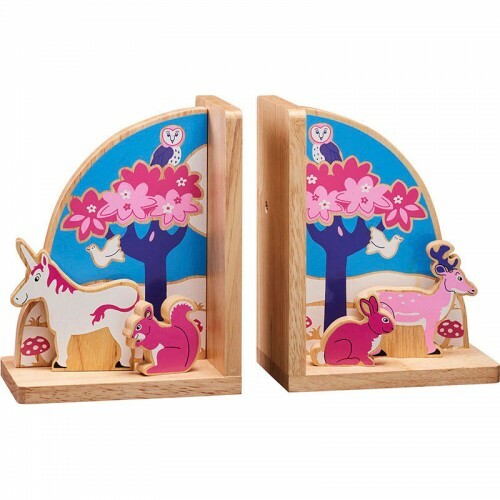 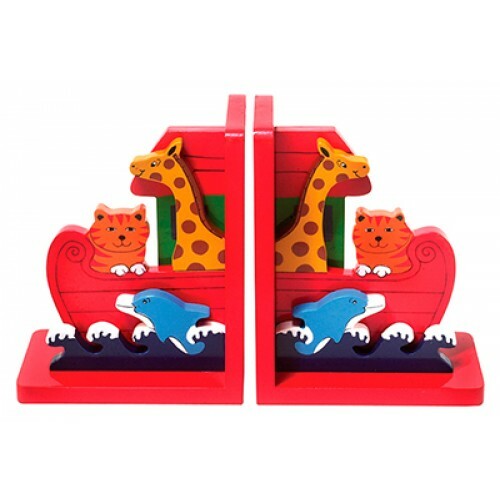 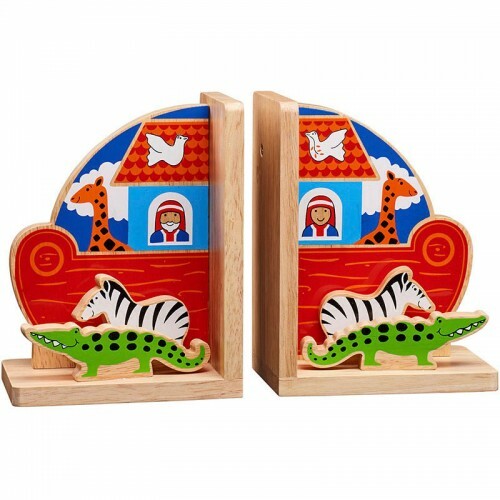 Lanka Kade Wooden Noah's Ark clock A bright and friendly kids clock perfect for bedrooms or play .. 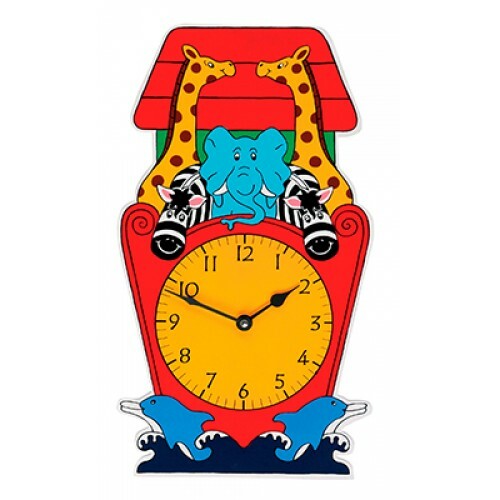 Wooden Flower single hook Fairtrade item Decorative and useful, use our fun wall hooks to enco..
Lanka Kade wooden Football Clock Bright Red and Black wooden clock. 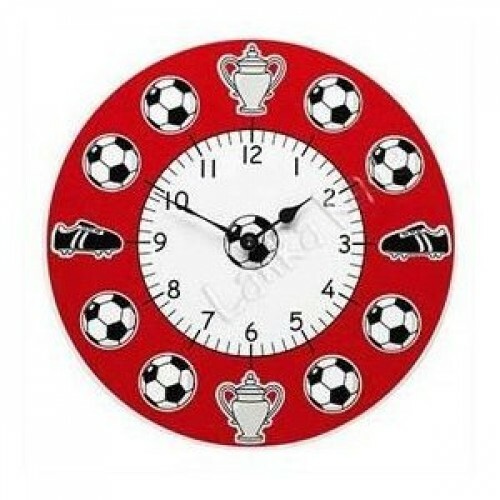 A must have for any Footba.. 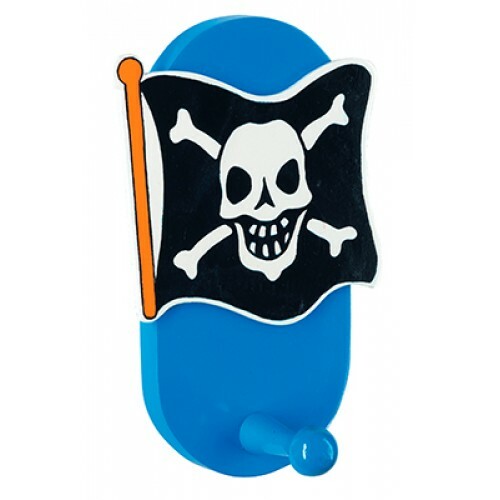 Wooden Skull & Cross flag hook This children's coat hook is a Fairtrade item. 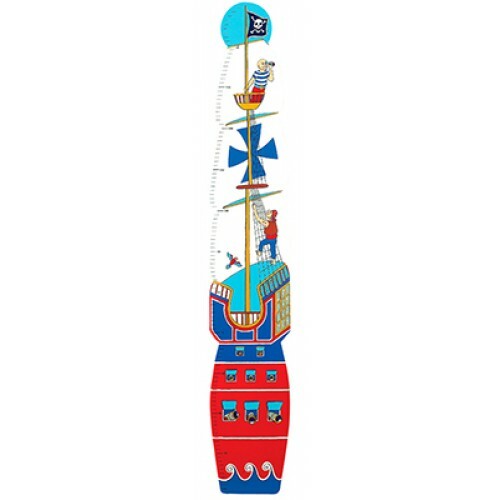 Decorat..